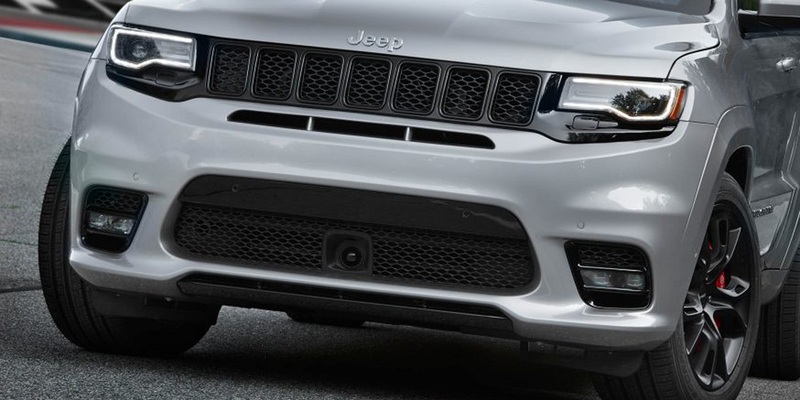 This SRT8 front bumper package for the 2017-2018 Jeep Grand Cherokee is all original equipment replacement parts so you can get your Jeep back to looking good as new or you can give your Jeep a new look. The bumper comes primed and ready to be painted to match your exterior color. Additional parts may be needed for installation of the front bumper. * Front bumper is primed. Must be painted at local Jeep dealer or auto body shop to match your vehicle's exterior color. 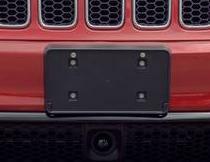 * Bumper cover is only available with the holes for the Front ParkSense parking assist system. The front ParkSense parking assist system can not be added if your Jeep does not already have it. 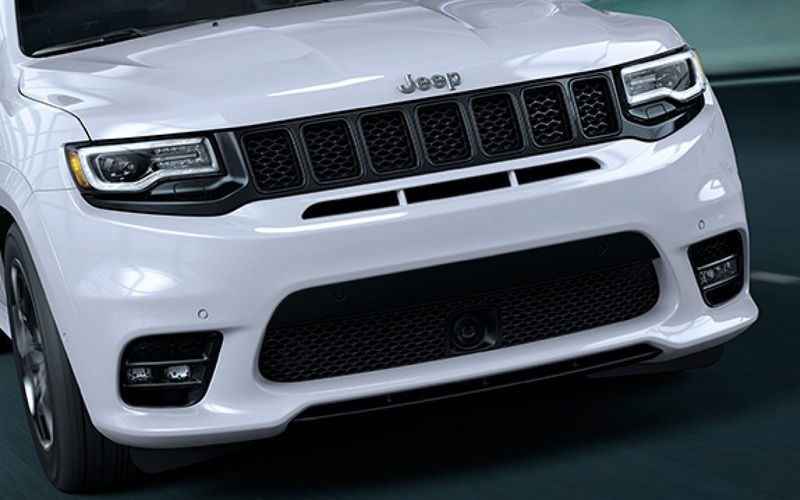 * If you are installing this kit on a non-SRT8 you will likely need to do some customization during the installation of the front parking sensors. * Kit does not include Fog Lamps. See Accessories Tab for Fog Lamps. Corey and the staff were very helpful with the set up.